Join us on this wildlife safari to remember - taking time to enjoy everything we come across; from mammals to birds, scenery, flowers, reptiles...and more! 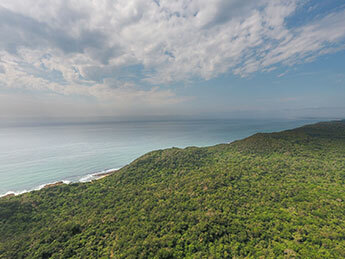 KwaZulu Natal is a vibrant province in south eastern South Africa - known for its beaches, mountains and savannah wildlife areas - and inspired by the colourful cultures of the Indian-influenced harbour city of Durban and the neighbouring villages of the traditional indigenous Zulu people. This safari explores the wildlife rich Tembe Elephant Park; and the stunning iSimangaliso Wetland Park - South Africa's very first UNESCO World Heritage site. 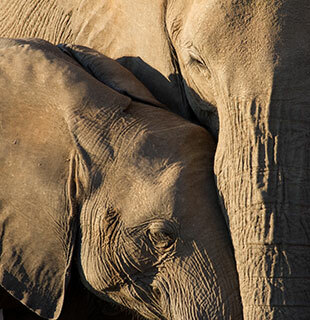 Previously known as the Ivory Route, Tembe Elephant Park is a 300 square kilometer reserve in the north eastern corner of South Africa bordering Mozambique and is still home to some magnificent old bull elephants. The reserve is also home to buffalo, lion, leopard and white rhino and if we're lucky we may see, the elusive black rhino. Plains game include uncommon species such as nyala, red duiker and our tiniest antelope - the suni. It is a birdwatcher's paradise with over 340 species and some particularly exciting species include Crested Guineafowl, Southern Banded Snake Eagle, Neergard's Sunbird, Woodward's Batis and African Broadbill. In the open grasslands we hope to see the spectacular Rosy-breasted Longclaw. Tembe is a charming thatched camp with a central lounge and dining area and the kitchen is renowned for its delicious, wholesome bush cuisine. 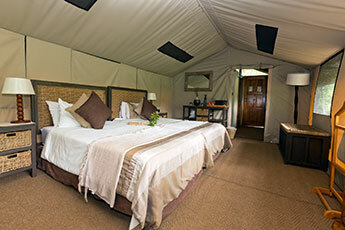 The spacious rooms are tented, each with ensuite toilets, basins and dressing areas and private outdoor showers. Activities include game drives with experienced Tembe tribe guides and trackers through open bushveld, grassland and forested areas. Birding in and around the camp is particularly rewarding and time at the main waterhole is a photographer's delight particularly when elephants and others come down to drink. 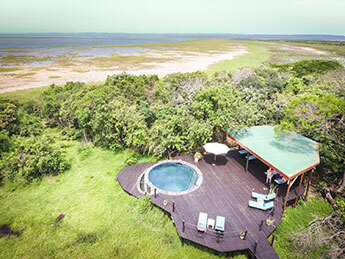 From Tembe we move on to Makakatana Bay Lodge on the banks of Lake St. Lucia within the incredibly scenic iSimangaliso Wetland Park. 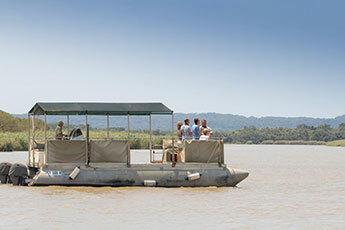 A unique destination which combines game drives in the game reserve, a pontoon cruise on the Lake St. Lucia’s estuary and the glorious coastal beaches of the Indian Ocean on the eastern shores of the park. Giraffe, Spotted hyaena, a variety of antelope are some of the animals to be seen; and possibly the elusive leopard and maybe a white rhino. A focus while on a boat cruise would be the extensive pods of hippos and Nile crocodiles; and birding on the lake is the best place to observe both White and Pink-backed Pelicans, various storks and shorebirds. Around camp some of the specials include Livingstone's Turaco, Eastern Nicator, Rudd's Apalis, Pink-throated Twinspot and Swamp Nightjar. Brown Scrub Robin and Green Malkoha usually announce the dawn chorus in the camp and in the evening we hope to hear the haunting call of the Buff-spotted Flufftail. In total the park has over 500 species of birds on its list. 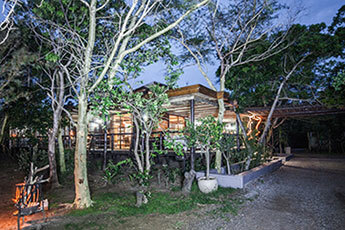 This luxurious lodge has a contemporary timber architecture with natural light and original artwork; and the central complex houses a lounge and bar area, a nearby wine cellar - known as the 'old crab house'. The bright and spacious rooms are set in the dune forest surrounding the lodge and have a private viewing deck, en-suite bathroom, spacious outdoor shower and bath. Natural bush separates the rooms and the grounds are frequented by warthog, red duiker, nyala, bushbabies, and a fabulous variety of bird life. 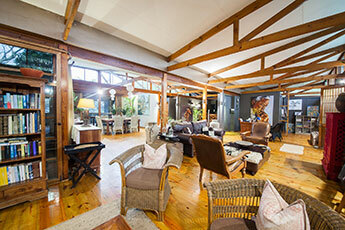 Arrive Durban and overnight at a nearby guesthouse on a dinner, bed & breakfast basis. 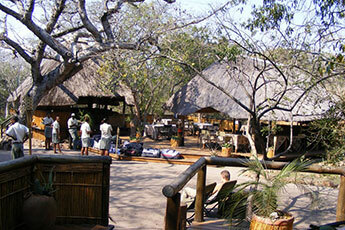 Transfer by road to Tembe Elephant Park for 4 nights on a full board basis. Extras here include drinks and laundry. 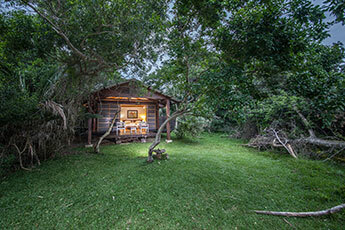 Transfer by road to Makakatana Bay Lodge in iSimangaliso Wetland Park for 4 nights on a full board basis. Extras here include laundry and drinks. Transfer by road to Durban for onward connections. 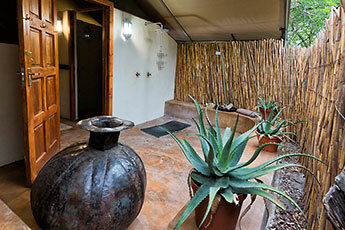 Cost - ZAR68400 (currently US$4885) per person sharing & ZAR15000 (US$1075) single supplement. Pre and post safari extensions available.